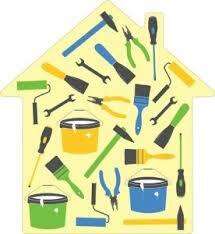 Tip Tuesday – 5 Things You Can Do To Update Your Home. 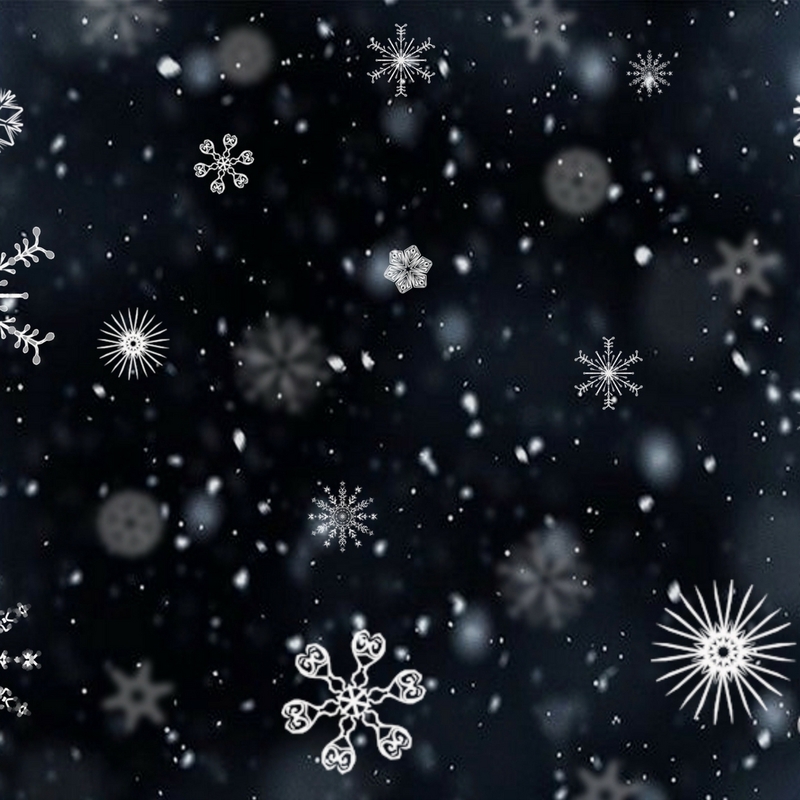 Don't miss out on these wonderful events this winter! 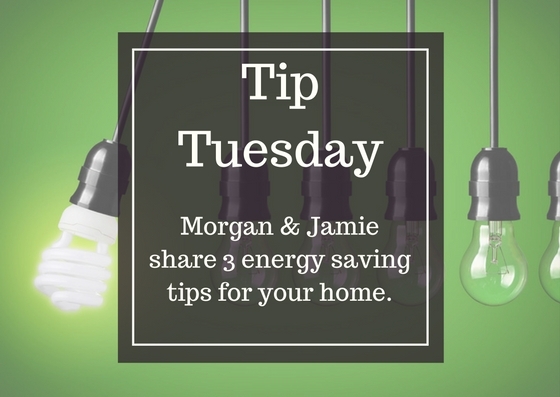 Happy Tip Tuesday! 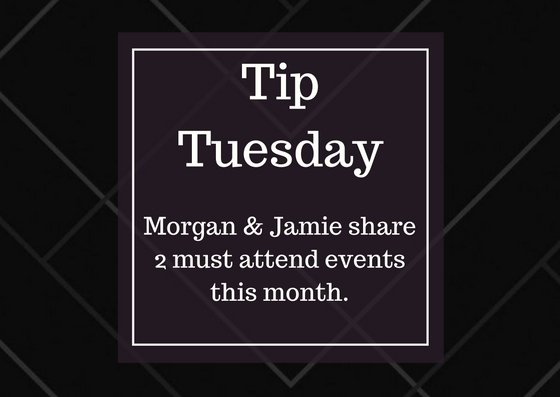 Morgan and Jamie share 2 important events to attend this month. 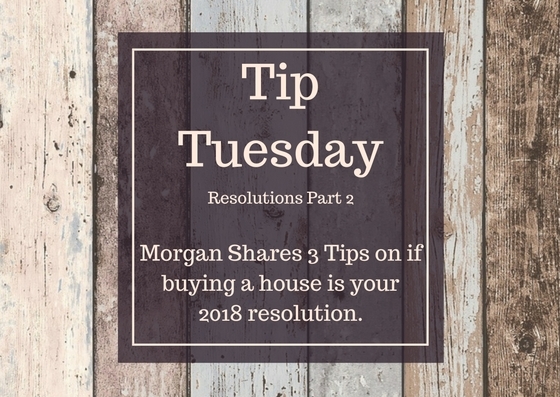 Morgan shares 3 tips on if buying a house is your 2018 resolution. 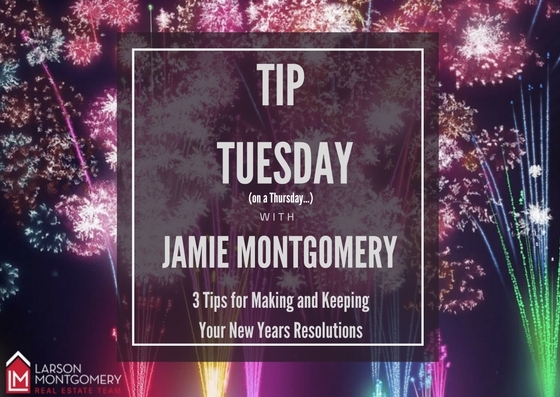 Jamie shares 3 tips on making and keeping your New Years Resolutions. 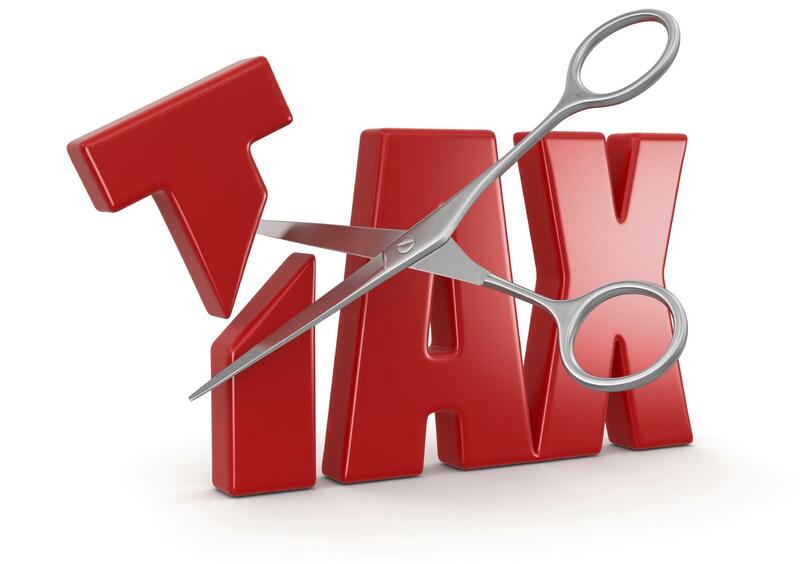 5 New Year’s Resolutions for your home- and you!